The moon princess. She has a trône herself.. HD Wallpaper and background images in the Princess Luna club tagged: princess luna is my magic pony. 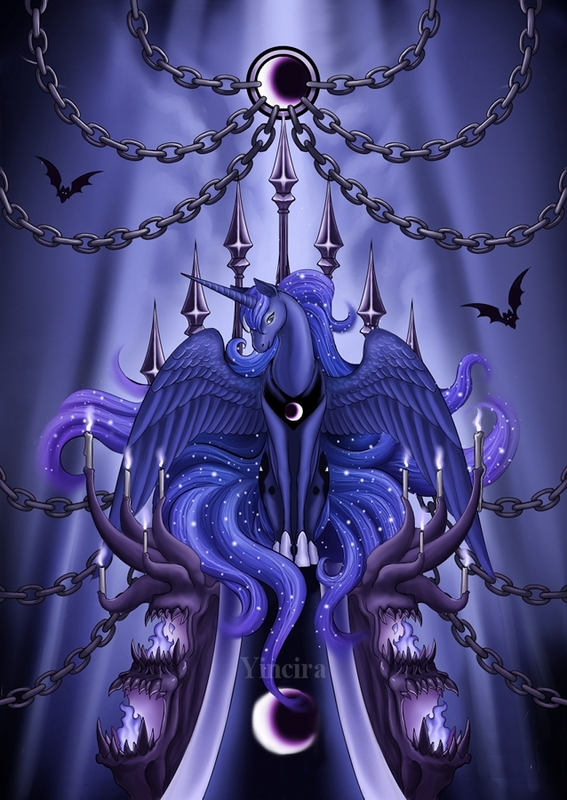 This Princess Luna photo might contain fleur de lis, fleur de lys, verdigris, and bouillie bordelaise.